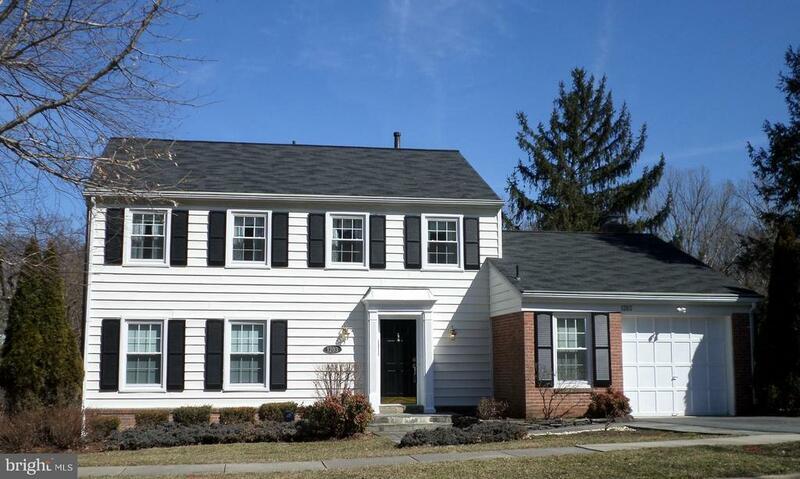 Bright, spacious, beautifully maintained Colonial home located in popular Fallsmead. This home has 4 spacious bedrooms and 2 1/2 baths. Inviting main level with extended foyer and family room off kitchen, leading to the spacious deck. Remodeled kitchen with granite. Hardwood floors on upper 2 levels, New windows and recessed lighting. Fully finished walk-out lower level with sliding door and windows leads to private, fenced rear yard, Rough in for lower level bath. Walking distance to schools and park - Wootton Cluster. Easy access to 270 and transportation. See this today!